Tycoon aka Business Simulation is a very popular game genre among video gamers. It gives you full control of your virtual world. Not only these games are entertaining, they are informative too. There are many Tycoon games out there, thus finding a quality game is very hard. Therefore, here is a list of 10 best Tycoon Games of all the time. Let's read it. 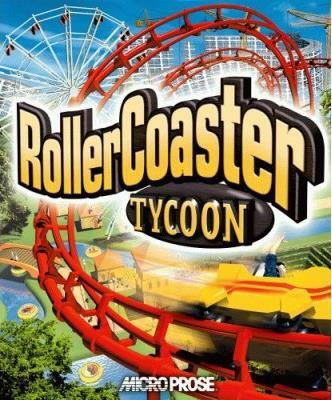 Rollercoaster tycoon is probably the most popular and the most entertaining tycoon game out there. Here you can build your own theme park, design enormous roller coasters and provide the maximum entertainment for your visitors. The game offers great gaming experience, endless fun with building and great economic simulation for children and for adults. Watch your theme park grow and plan your strategies well in order to attract more visitors and survive in this tough economy. SimCity is my favorite tycoon game and city building game. This is a game with the most options in the gameplay, best game menus and a wonderful economic campaigns. SimCity is a classic city building game where you become God and a mayor of your own metropolis. You start with an empty land that you can fully modify and prepare a proper terrain for the future growth of your city. Then you start to build. You have LOTS of available buildings in the inventory, you control traffic, electricity, water, housing and everything that happens in your city. But you must plan your strategies well in order to keep your population happy. You need to pay attention to your budget, environment and provide enough resources for every industrial field in your country. It's a great game for simulation games fans and when you play it for some time it will soon become your hobby rather than just an ordinary video game. 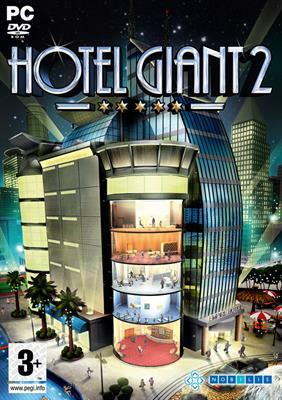 Hotel Giant is a game for fans of great management games. Here you'll become a manager of your own grand hotel and be trusted with all management strategies that come with this business. You will get an empty hotel building where you will be in-charge to build room infrastructure, decorate them for your guests and build everything from restaurants to fitness rooms. You are in charge of the satisfaction of the guests and need to pay big attention to income/outcome in order to stay in business and evolve. The game has really great graphics and a very large inventory of different rooms and items to choose from when building your luxury hotel. When your hotel is completed you need to make a good economic plan combined with a great deal of promotion to keep those guests coming and raise your ratings. It's an awesome game that will soon become your everyday hobby! 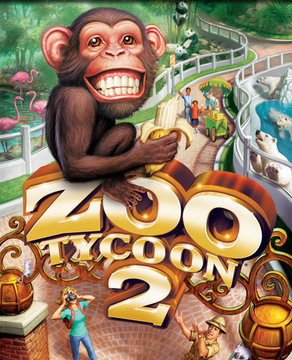 Zoo Tycoon is a series of wonderful simulation games for kids and adults. It's a game full of fun time, building quests and journey into animal kingdom. You start by building your own Zoo on an empty land and place everything from cages for tigers to candy stands for Zoo visitors. When you create an infrastructure you can import animals and place them in your Zoo. When you have animals you will need enough staff to care for them and care for the management of the Zoo. You can hire animal trainers, cleaners, guards and staff for amusement of your visitors. When you're all done you can finally open your Zoo and you'll see visitors coming pretty soon. It's a cool tycoon game for kids but will also provide lots of fun time for adults. You can learn a lot about animals and have a classic tycoon experience with management of your Zoo. 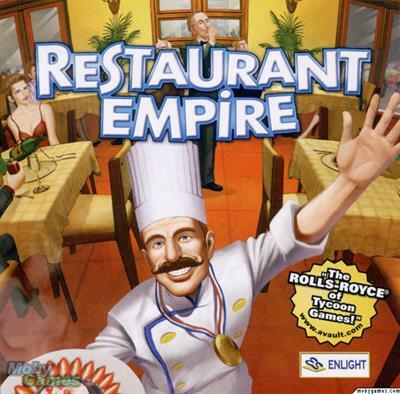 Restaurant Empire is a wonderful simulation game full of quests, competitions, awesome building inventory and great gaming experience. In this game you are a chef and a manager of your own restaurant that later expands to a whole empire of themed restaurants. You start with a small building where you start creating restaurant environment with cool items from your inventory. Then you control your menus and actually have the ability to create your own custom recipes. As soon as your restaurant opens you will start seeing first costumers coming in. You must do everything in your power to provide comfortable seating for them, good food, nice decoration in the room and friendly staff in your restaurant. Your restaurant can grow if you receive good rating and if you plan your business well so you have enough income to expand. 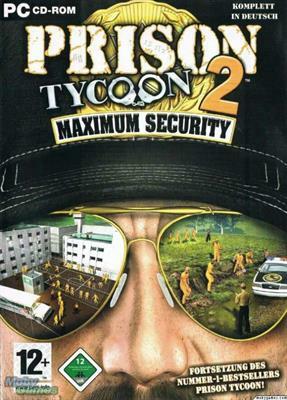 Prison Tycoon: Maximum Security is a tycoon game that many lists put at the end but I really like it. It's a simple game and a true tycoon game when you are given the control over a maximum security prison. You start with an island similar to Alcatraz and build the entire prison complex from zero. Prisoners will start coming pretty soon so you need to hire your staff, hire guards and build a strong economy plan in order to keep your job as a prison warden. It's a great game that combines city building, economy and action. 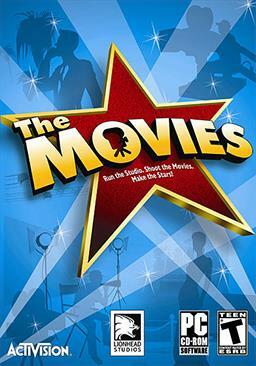 The best tycoon game for true movie fans! This awesome simulation game will make you a great director and let's you build your own super movie studio. It's a game with awesome graphics, old music and a lot of building inventory to choose from. You make your own movie studio from scratch, build all the important building for film production, hire your stuff and start recording movies. You control everything from start to finish. You control your land, building plans, people working for your and movie screenplays. Your game starts in the beginning of movie evolution so you get pretty historic inventory and environment at the beginning but the beauty of this game is that you evolve during the game. You can build a research lab to develop new filming techniques and after some time you unlock more and more buildings and movie genres. When your studio becomes bigger you must also build a strong economic plan in order to make some money and keep those movie awards coming. Caesar IV is a game for tycoon fans, history fans and fans of action video games. 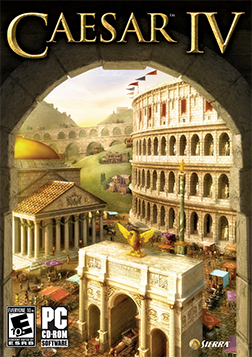 The game will put you back in the times of the Roman Empire and put you in the control of a Roman province. You will soon feel the antique environment when you start building your town with insulaes, farms, Roman temples and entertainment building like Colosseum. The inventory has all the important buildings from the typical Roman town and you will soon start seeing an evolution of your building as the city progress and the population rises. You have the control over your inhabitants, your whole city and you can build a strong army to prevent constant barbarian attacks. It's a great mixture of city building game with live action game. You build your city plus command the fights in the battlefield. It's just awesome! 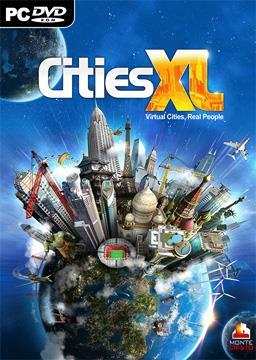 Cities XL is another awesome city building game. 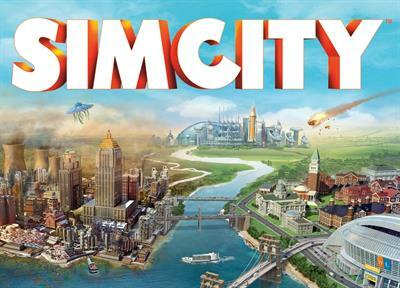 It's a great SimCity alternative with some other cool features and great video graphics. Here you can build your own city on an empty land and control everything from economy to traffic. This game focuses more on different types of the city so you can build a great industrial town, tourist resort or a high-tech metropolis. The game also has a great traffic management where you can actually control the bus lanes, airport managements and make a strategy for a fast traffic flow through your city. The game gives you a large inventory of buildings to choose from and you will unlock more and more as you evolve in the game. 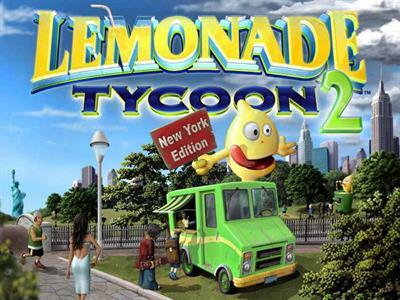 Lemonade Tycoon is the best tycoon games for kids. It's one of the oldest simulation game and it's a perfect game for beginners in this gaming genre. Here you manage your own lemonade business. You start with your little lemonade stand on your home street and try to manage your business in order to provide enough fresh lemonade for your customers in hot summer days. You have to buy supplies, pay attention to promotion and mix the best lemonade recipe for your visitors. When the game evolves and you manage to raise enough money to advance in your lemonade business you can expand. You can rent new places for your lemonade business, run more powerful marketing campaigns and soon become a well known restaurant. It is a wonderful game for kids to learn the basics of managements, economics, marketing, and time management. So, these were some top quality Tycoon Games. Is your favourite tycoon game missing this list? Share it in the comments!